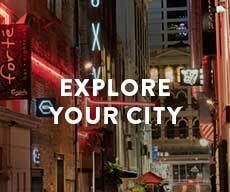 Whether you’re after a day out with the family, a free day in the sun or something a little more adventurous, Auckland’s central city is packed with things to do. 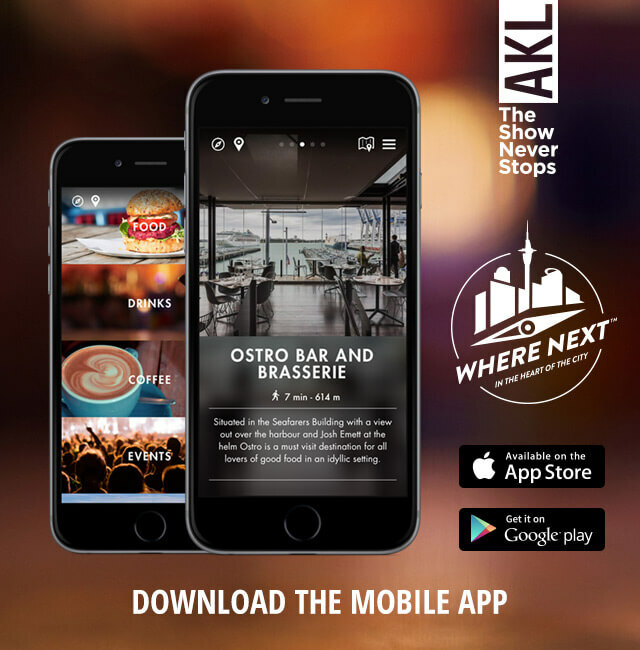 There's no reason not to enjoy the free and fun walking tours of Auckland City. SkyJump is one of New Zealand's most thrilling tourist attractions and one of Auckland’s 'don’t miss' experiences. Discover the glorious Hauraki Gulf Marine Park. This is bowling in style, and is fun for all ages and abilities. Jump on the Auckland Explorer Bus for a great way to see the best of the city sights. Walk in for some inner peace and enjoy guided meditations. Find your inner zen with these great yoga classes. With classes for adults of all levels, The Dance Domain is ultimate ballet destination. Welcome to Auckland Waterfront. We have 18 bikes at 3 locations. Odyssey is a sensory maze experience you will never forget. Escapade is a live escape game that tests your mind and teamwork skills. NZ’s only fulltime professional comedy club is an institution on the local entertainment scene.